I am sorry but my german is really poor . 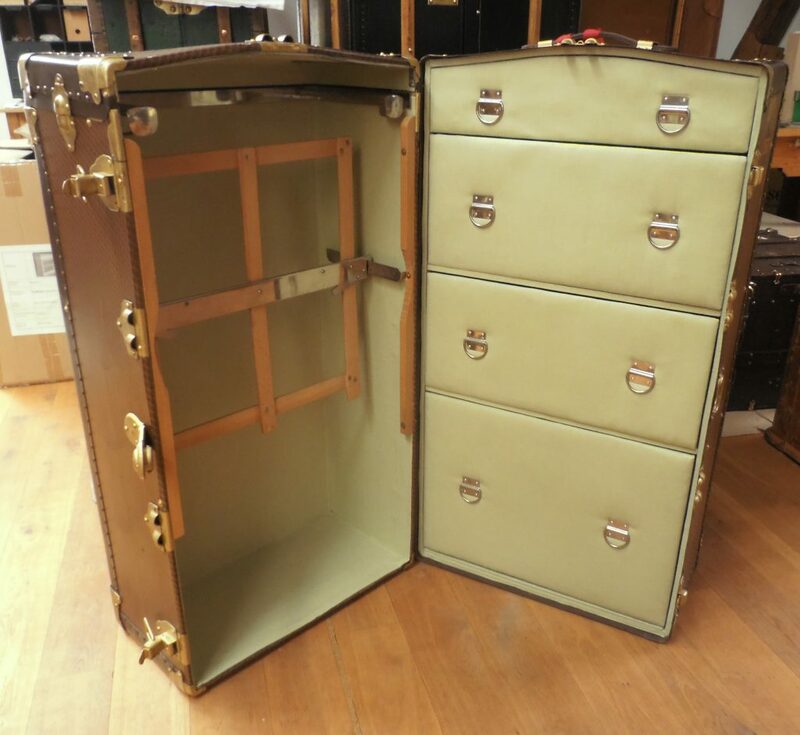 I really love the image you posted with the Belber trunk . Beautiful piece indeed ! May I ask you where you found this piece ? 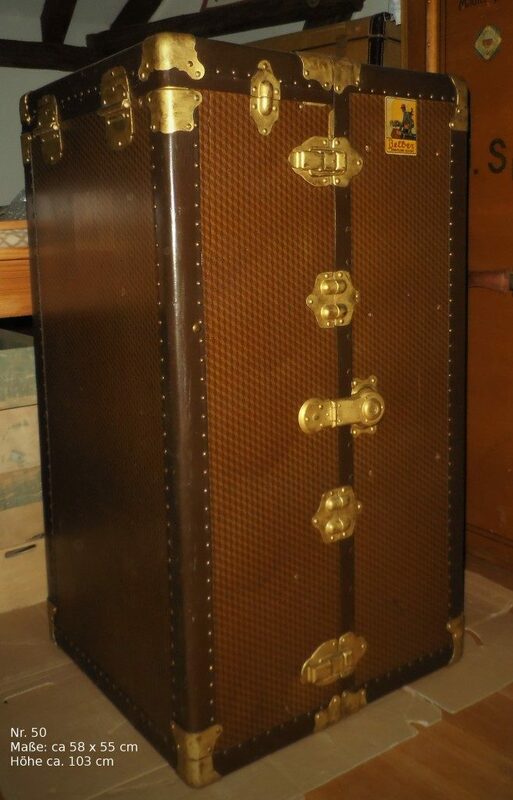 I have several Belber trunks and very curious as I didn’t come across this model before ?